? Thru my Eyes by Jamie ? 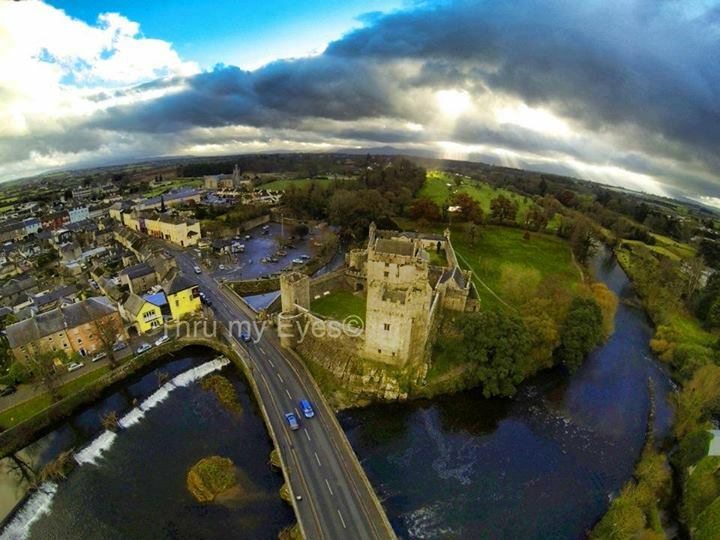 in Cahir.